Steam Disk Write Error in Windows 10 is a very common issue. Steam is a software which allows its users to install and update a variety of video games. 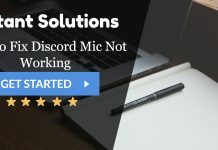 It is a widely used and recognized software which offers its users many functions like video streaming, digital rights, voice chatting, Automatic game updates, Cloud services, Friends and group lists, multiplayer gaming and social networking services. However, it is usually used for gaming. It can run on any Windows computer system, Android, OSX Linux or any other Operating System. Steam is considered the most extensive software amongst many existing similar services. It has attracted some people towards gaming which resulted in the rise of the market of games due to the growing demand and sale of video games. But steam also causes the occurrence of errors in your system. One of them is Steam Disk Write Error. The Steam Disk Write Error usually occurs when users try to update or install a game, but the steam is not able to finish the installation and update of the game. It is difficult to mention a specific reason behind this problem as all users have a different computer system and features. 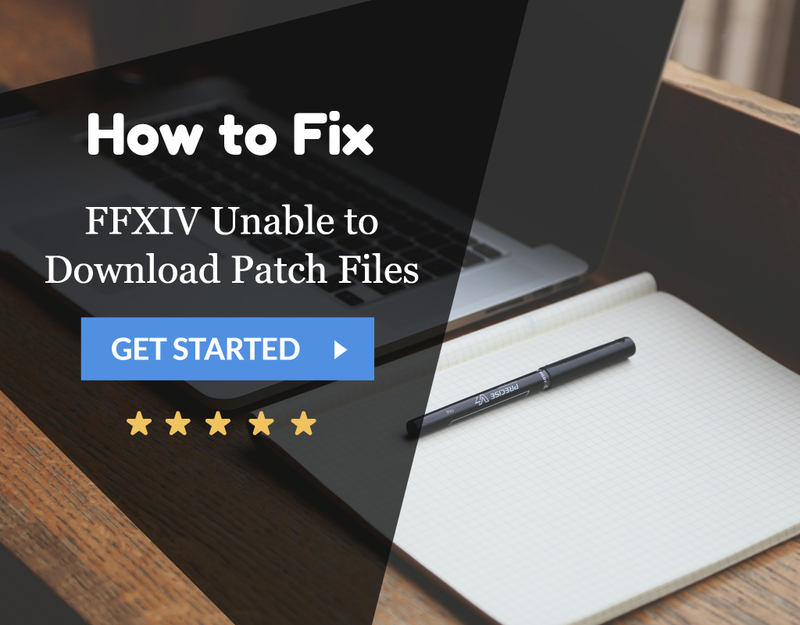 The fundamental thing that you can do to fix the error is to restart your computer and then try again to update or install the game. You can also try to repair your library folder or to clear out the steam cache by going to steam settings. Steam Disk Write Error can be very frustrating for some users as most of them are highly dependent on Steam for the downloading of their favorite games and when it stops working, they don’t find any other suitable platform to enjoy their gaming again. 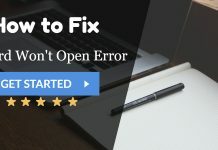 Due to its immense popularity users like to stick to this software only, even though it very frequently shows the errors on your Windows 10 computer. 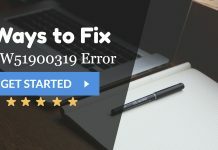 However, there are multiple numbers of fixes to solve this error and below here is a list of ten of those tested and tried solutions that can help you fix the Disk Write Error Steam. These methods are easy to try at your home, and you can fix your error in a short period. The first and foremost method that you can try is to change your steam settings to check if it solves the Steam Disk Write Error as it saves a lot of time and efforts and it is the most frequently tried method which usually solves the problem. In this, you can change the download area of your games. As the steam content software has a number of different regions in it. 1. 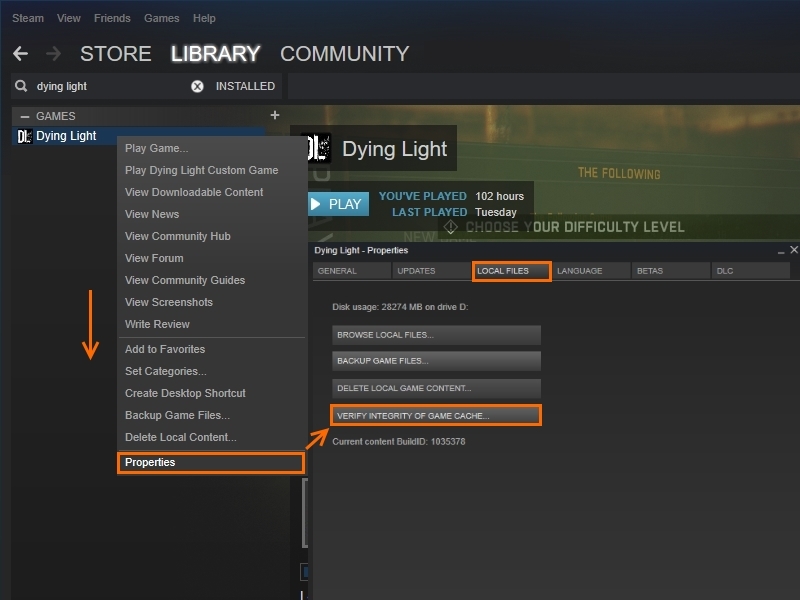 At First, open the Steam Client and click on Settings located at the upper left side of the box. It will open a menu. 2. Then click on Downloads and go to Download Region. 3. 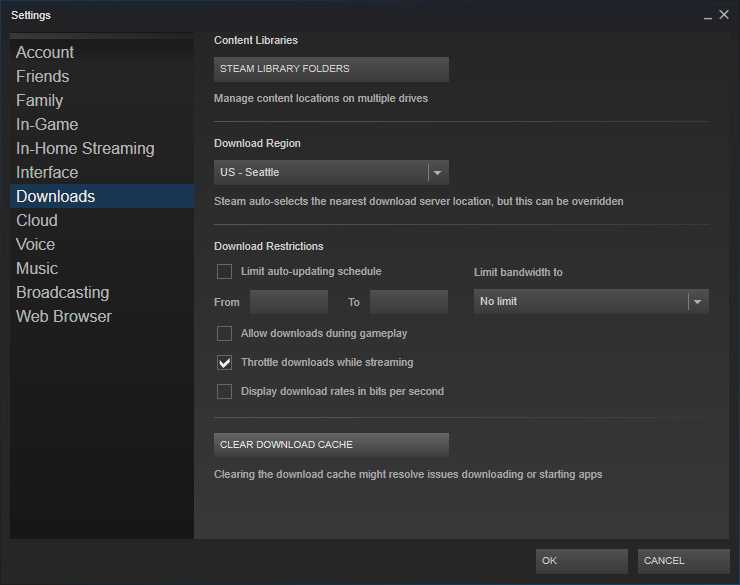 Afterwards, select any Download region other than the one which was selected before and restart the steam client. It will solve your error most probably. 1. 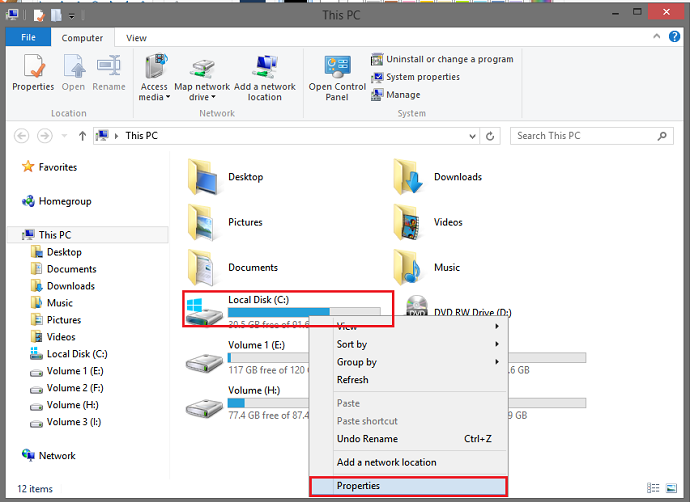 At First, go to the drive and the specific folder where the steam client is situated on your PC. 2. 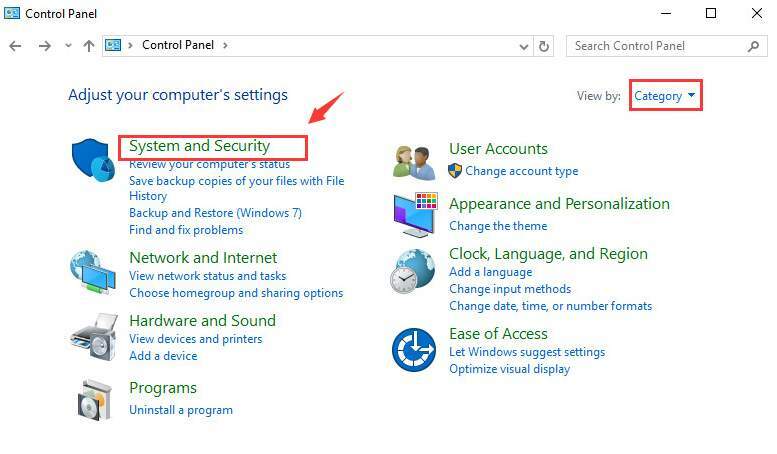 Then change the Security Settings of the folder. 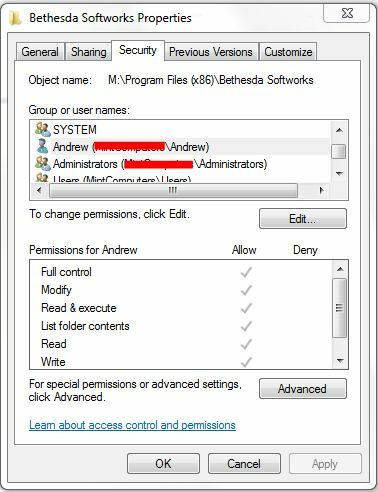 Allow the full read or Write access permissions and it will give you the allowance to have complete control over its contents. If the error is not resolved yet try another method. 1. At First, press Windows + R keys on your keyboard at the same time. The Run window will appear. 2. 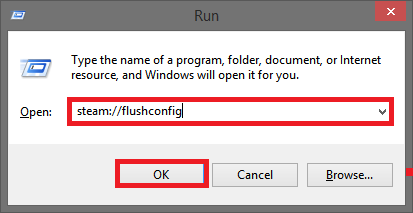 Then type steam://flushconfig in the dialogue box. 3. Afterwards, a window will appear asking to proceed to reset the steam configuration or to cancel the process. Click on Yes or OK there to confirm the process. 4. Steam will restart now, and most probably your problem will be solved. 1. At First, go to your steam directory and if you have opted for a custom location before for the installation of games, go there. 2. 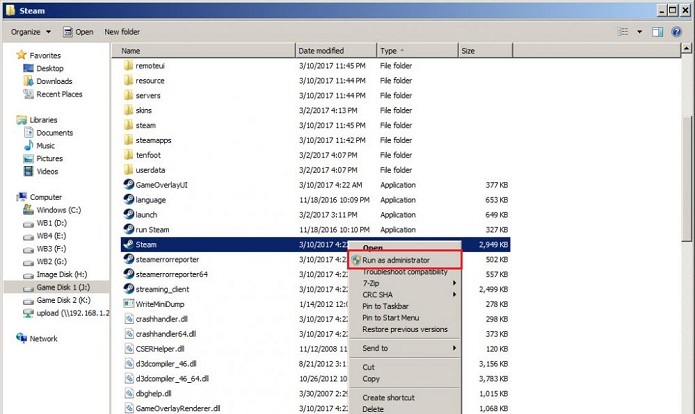 Then go to the folder logs now and open the workshop_log.txt file. 3. Afterwards, check out this file by moving to the bottom of this file and search out for the errors such as File command failed, Update canceled, failed to move the file, etc. 4. Now go the root folder which has different file sizes as the root folders vary according to different games downloaded. 5. Finally, restart steam now and navigate to the downloads folder. Now you need to update the steam for the game. A corrupted Anti- Virus software can badly affect the disk, driver or any other network operations of your PC that can lead to issues with steam causing the Steam Disk Write Error. So you need to make sure that your Antivirus software is not preventing the steam from running. Some games are developed with copy protection technology, and the Anti- Virus software can consider it as malware mistakenly while scanning which will cause the unnecessary warnings or alerts in the form of Steam Disk Write Error. You can disable your Antivirus software temporarily to check if it was causing the issue. One can also require to add exceptions sometimes in the Antivirus configuration. You can also contact a computer professional to solve the error through this method if you are not sure of trying it on your own. 1. Firstly, exit the steam client through the Task Manager as it is necessary to exit steam client and to check and make any changes to the Directory Permissions if required. 2. Then go the drive where you have installed your steam and then open the Program Files. 3. Afterwards, open the Properties section of this directory and uncheck the box which says ‘’Read Only”. 4. Then Right-click on your steam launcher and choose the option Run as Administrator. 1. At First, click on the Drive and then select Properties. 2. 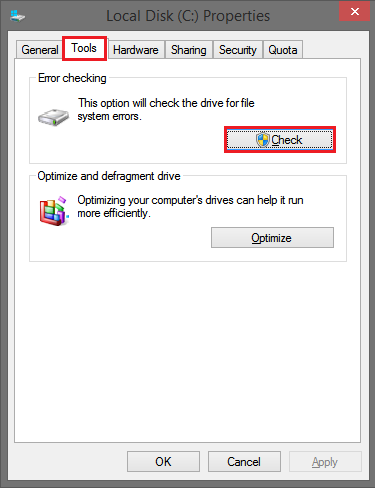 Now go to Tools and then choose Error checking and check the existing errors on your drive. 3. If there are any errors found you need to remove them and then reset the hard drive. 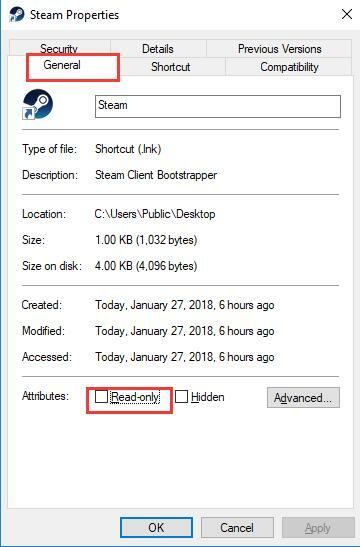 Windows Firewall can also prevent the Steam from working so you might need to disable it temporarily to check if it is responsible for the Steam Disk Write Error. As the Firewall can disable or even restrict the Steam to read or write anything on the Hard Disk. After you have disabled the Firewall restart the Steam Client to check if the error has gone or not. And If it has gone you can Update the Steam Client and it will work again. 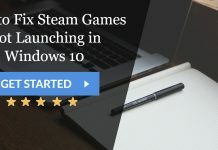 You can take the help of a professional to check Firewall of your Windows as the Firewall might need to add exceptions in it specifically for the steam. 1. Go to start menu and then Control Panel of your computer. Click on System and Security now. 2. 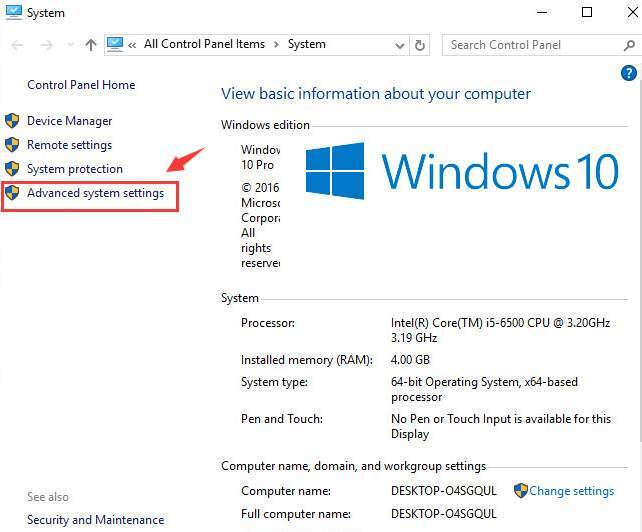 Open the option Advanced System Settings from System and then click on Advanced Performance Settings. 3. 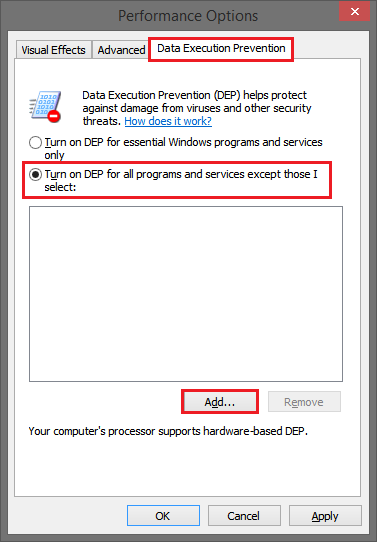 Open Data Execution Prevention (DEP) from there and add the location there where you have installed your steam on your PC. 4. Restart your computer system and you will see the changes in it after this. 1. Reboot your computer system and launch the Steam. Next, go to the game library and Right click on the game that was sending disk errors and then go to the properties option. 2. Now select local files and here you can verify your game cache available on steam by clicking on ‘’Verify Integrity of Game Cache’’ option. 3. Now steam will verify the game files and it may take a few minutes. If you find that your steam components have become outdated, you can update it to remove the Steam Disk Write Error. All the methods that are mentioned above can solve the Steam Disk Write Error on your Windows 10 computer. Some of them can also apply to Windows 7 or 8 computers. These methods are very efficient and quick to solve the error. Nice post. I was checking constantly this blog and I am impressed! Very useful info specifically the last part 🙂 I care for such info a lot. I was looking for this particular info for a long time. Somehow, I managed to fix Steam disk write error.